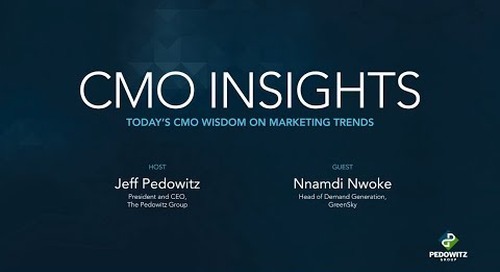 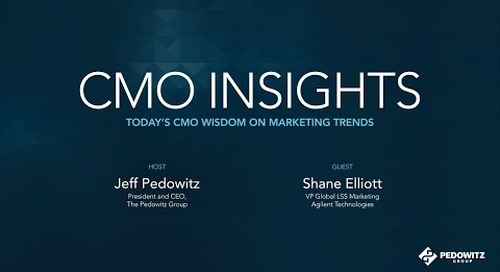 Jennifer Haney-Crowe, Vice President of Marketing for Forecast5 Analytics joins Jeff Pedowitz on CMO Insights. Jennifer talks about her transition from a large, global enterprise to a young, smaller company and how this change has provided opportunities to stretch her marketing muscles. 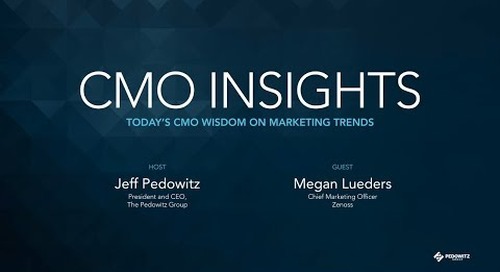 From ideation, to marketing technology and the skills of her small, but talented team, Jennifer shares how change is exciting for her and the company.